Drumroll please….This is my book’s cover! Do you like the cover? Do you think it fits the back cover blurb? 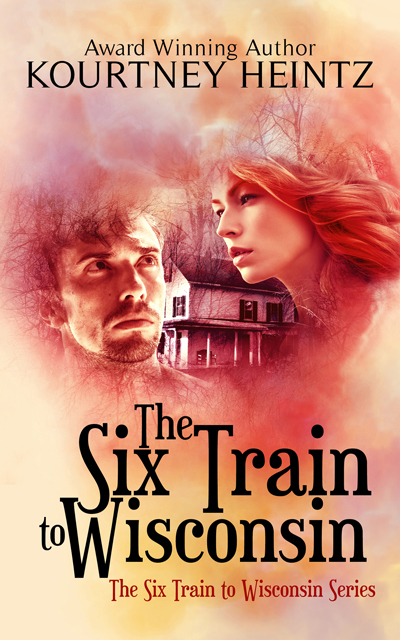 This entry was posted in Self-publishing, Uncategorized, Writing and tagged Back cover blurb for The Six Train to Wisconsin, cover reveal, ebook cover, excitement, Jian Chan, terrific cover designer, The Six Train to Wisconsin Book Cover. Bookmark the permalink. How exciting! I love the color, I think it’s artistic and mysterious enough to represent the blurb. Can’t wait to read it! I am so so thrilled with it. My cover designer exceeded all expectations. He amazed me. Aw thanks! I hope you enjoy it! Thanks. 🙂 I really love it. Aw, thanks! 🙂 🙂 Will do! Love the cover! Gorgeous! Chan is extremely talented – is he one of the artists that contributes illustrations to the Story Shack? I do like the back cover blurb; very intriguing. The one sentence that reads a little awkwardly to me: But the past has a way of refusing to stay dead. It’s the “refusing to stay dead” part that makes me wonder if you can tweak it. I know what you’re trying to say, just my humble opinion that it doesn’t roll easily off the tongue. Maybe something like: But sometimes, the past refuses to die? One more thought – is your back cover going to include the fact that The Six Train was a semifinalist in the Amazon Breakthrough contest? I love the cover and the story sounds so interesting. Looking forward to reading it. Very nice, Kourtney! I love the swirling snow in the air–fits the mood. 🙂 One thing I might do if I were you, is change the font of the title or your name so that they aren’t identical–or maybe you did that? (Could be my eyes. LOL) The lower/uppercase may be enough difference… I learned that the variance helps from a sales standpoint. Thanks. Jian really has an eye for design. So so glad I can work with him on this. 🙂 I think they are the same font. Great tip! I had no idea. Jian actually came up with the lowercase. I was going to do it all in small caps. Stupid question,why does the variance help? Does it catch the reader’s attention? Thanks! It took a lot of iterations to get it here. Many times my tweak wasn’t an improvement but my designer indulged me so I’d be 100% certain I loved it. It really does. 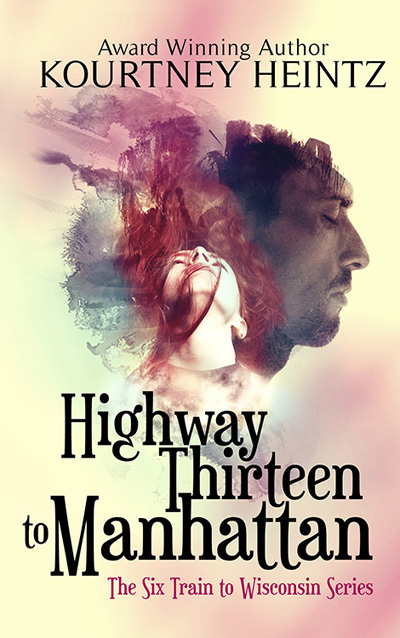 Having a cover and seeing the ebook get formatted really make it real. Holding the actual book will be the pinnacle of reality. 😉 I can’t wait to see yours. Thanks Cha! 🙂 I really appreciate hearing that from an artist–you’ve got such a great eye for things. Love the cover. Love the blurb. And I think the two match well. It’s getting closer! Thanks Carrie! We really worked to make them fit. I can’t believe it. Proofing ebooks this and next week. And then next week the actual paperback proof may arrive! Thanks Pete! Time seems to be pouring through my fingers. But we’re still on schedule. Thanks goodness! 7 weeks until it’s available. Yes I do. The cover is stunning and fits really well with the storyline. Intrigued!!! My cover designer spent a while pouring over covers to get ideas on fonts and layout. He actually selected the font and picked the small caps and the lower case. We tried several different combos before we settled on this one. I’m not so good at that stuff–all my suggestions were knocked out of the running. He’s got the eye for it! Interesting. I never noticed that until you mentioned it. I’m really happy with how the cover turned out. This is our finalized version. Just waiting on Createspace to print the physical proof with it. My heart fluttered when I saw this—-I can imagine how it made you feel to see this. Really, really like it Kourtney. Congrats. Thanks Jenny! 🙂 I loved the cover of your anthology. Mysterious and intriguing! Thanks Coleen. 🙂 I just took the photos and asked my cover designer to mix them together. He somehow got exactly what I wanted. 🙂 It’s really cool to be adding the cover to the ebook and to the paperback. It’s coming up sooo soon! Yes, I like the cover. Congratulations, I wish you the best of luck with your book. I LOVE the cover! Fabulous. Much luck on I’m sure a really good read. Thank you! We went through dozens of possibilities and then dozens of iterations. It was amazing to see my vision laid out and improved upon. 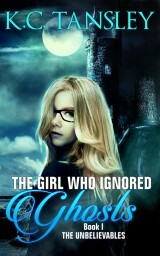 I <3 my cover designer! Wow! I’m in love with the cover and the blurb totally sucked me in. I want to read it. So exciting. I love the cover and the blurb, and I think they go well together. 🙂 Nice job to you and Jian Chan.